Drastically increased spawns for the Pokemon Chikorita. 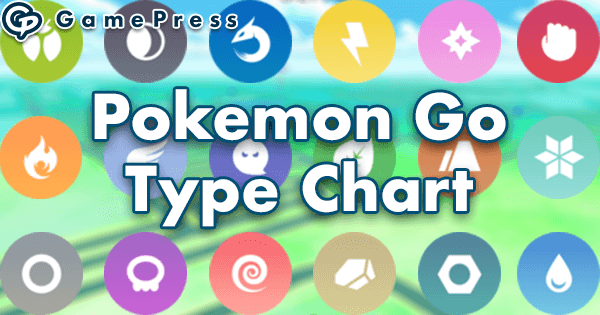 This guide will cover all of the in-game knowledge you’ll need to make the most out of Chikorita Community Day. Don’t forget to also prepare for the real weather and everything that comes along with that. Keep your real bag fully upgraded and, depending on the weather, make sure to bring along a jacket, rain poncho, water, sunscreen, as well as lunch, snacks, water, medical necessities, battery packs, fully charged devices, other protective gear, and water again, for good measure. Pace yourself and take breaks if needed to not get burnt out. Most importantly, keep it fun! 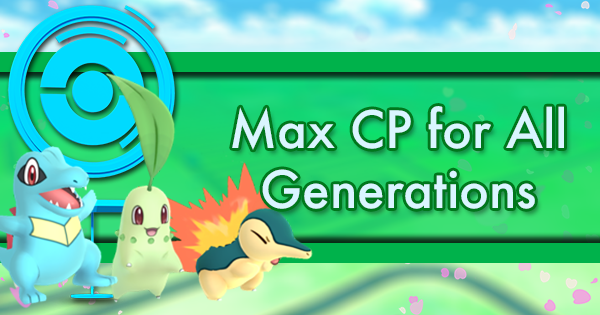 Chikorita spawns will be dramatically increased everywhere during the durations of this event. You aren’t required to play anywhere specifically, but here are some tips for getting the most out of the location you choose. Plan Ahead and Show Up Early- Have a plan and familiarize yourself with your play area to get the most out of your CD. 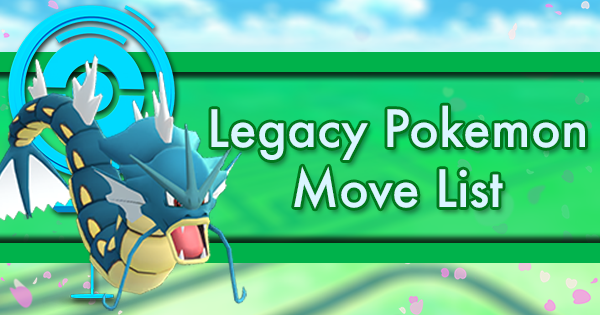 Note that existing spawns have the chance to turn into Chikorita and all Pokemon will be worth 3 times the dust after the event starts, so slow down on catching as the event start time approaches. Playing with Friends - Community Day should be about the community, both the area and your local PoGo Players. Get together with friends, find your local group using The Silph Road’s League Map, or be the first in your area to create a group. 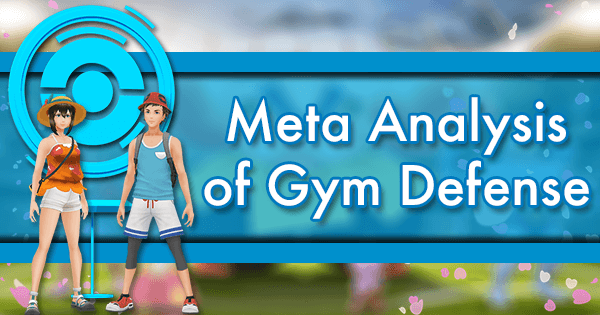 If you see other trainers in your gyms, that means there’s others out there playing! 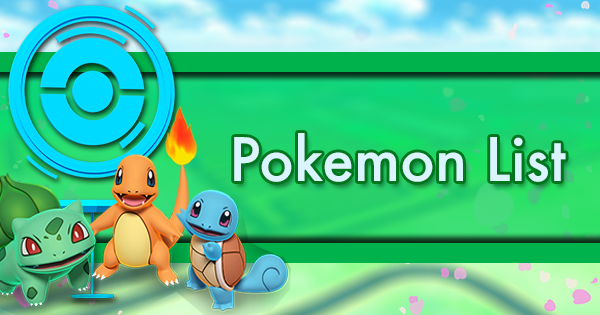 More trainers means more fun, and Lure Modules appear for all players, so you can all share the increased spawns. 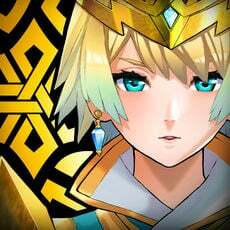 Returning and new players- ask around and figure out where established players are planning to play! 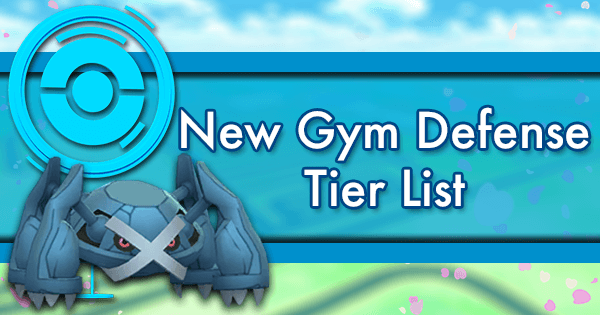 Gyms for Raids - While players may be focused on catching during CD, this CD Pokemon is less meta-relevant than usual, meaning many players will be willing to raid during CD. Clusters and Lures - If you want to catch the most Chikorita, focus on cluster spawns in areas with lots of network traffic such as parking lots and apartment complexes and high stop density areas that can be easily Lured up. 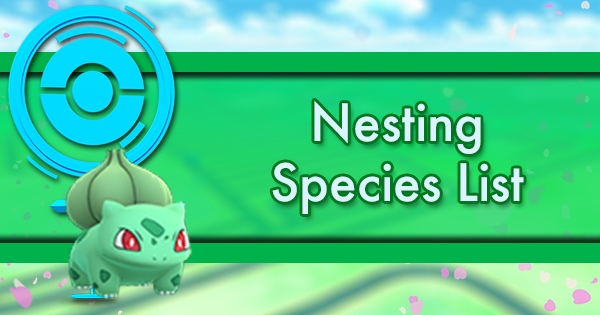 Nests - Chikorita is a nesting Pokemon so visiting an Chikorita nest during CD can significantly increase your Chikorita Spawns. Trainers without a local Chikorita nest shouldn’t stress as the whole world is basically an Chikorita nest during CD. Additionally, consider local nests with other meta-relevant and shiny possible Pokemon. 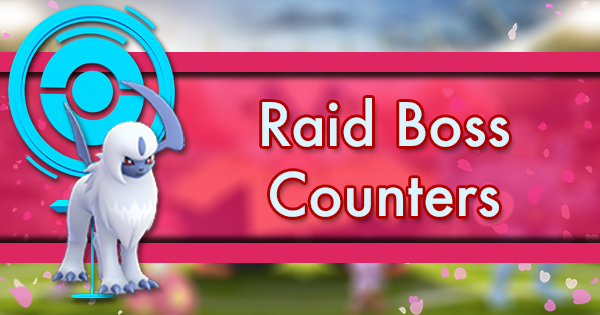 Nests will migrate this Wednesday. Check the Silph Road’s Nest Atlas for information on your local nests, and help report and missing holes you see. 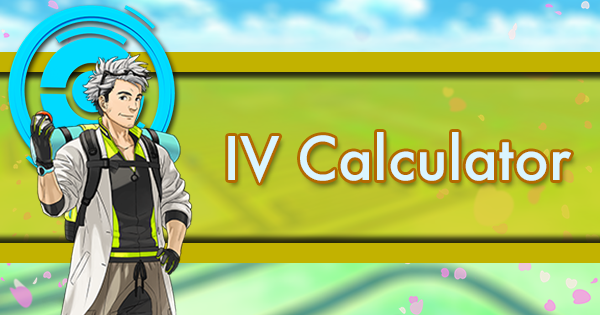 Weather - Pursuing weather-boosted Chikorita will grant you higher CP and IV Chikorita so it’s advised to hunt in Clear areas. 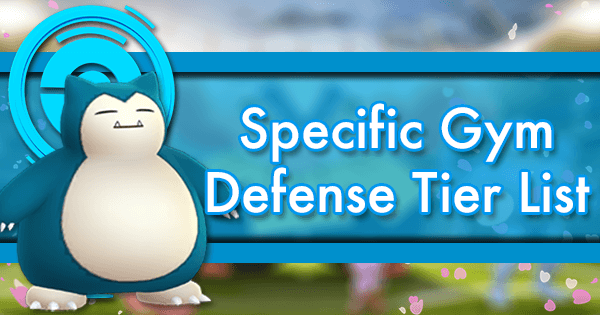 This comes with it decreased catch rates and higher aggressive levels of Pokemon but is offset in Stardust gained and saved from catching weather boosted Pokemon. 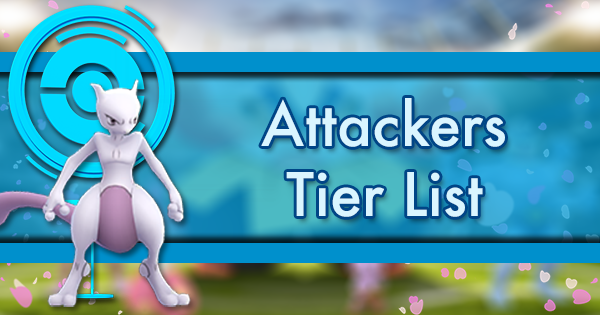 Pay attention to official weather reports as well as other trainers playing in different level 11 S2 cells (in-game weather boundaries). Nests that Correspond to the Weather - There’s only so much you can do about your in-game weather. That said, if you know it’s going to be Rainy, picking a nest containing Slowpoke, for example, can still help you make the most out of Community Day by giving you more weather boosted Pokemon to catch. 3 times the XP on catches can lead to a LOT of XP. 6 Eggs keeps you earning double the whole event period. 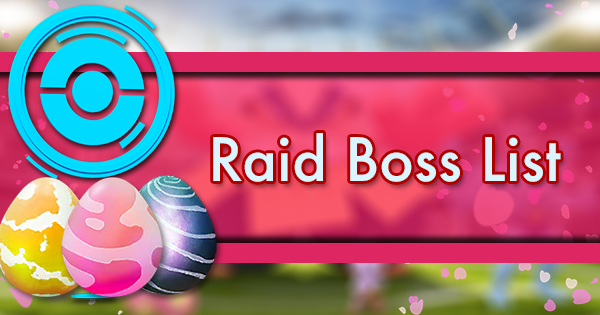 You won’t lose any value out of the Eggs while evolving or Raiding during the event so stay Egged up the whole time. The Bonuses for Curved, Nice, Great, and Excellent Throws are also tripled (or sextuppled on an Egg) so aim for consistent Great throws https://pokemongo.gamepress.gg/reliably-making-better-throws as those bonuses really add up. Catching in a reasonably dense area should compete with a full Lucky Egg mass evolve. Having 6 Incense will let you crack open one every 30 minutes and make it last the entirety of the event. 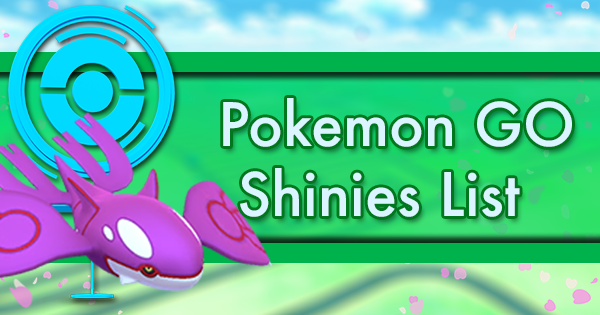 Lures started before the posted start times will only last 30 minutes. Lures started any point after that will last the full 3 hours. Keep walking! Incense spawns more Pokémon while you’re moving! 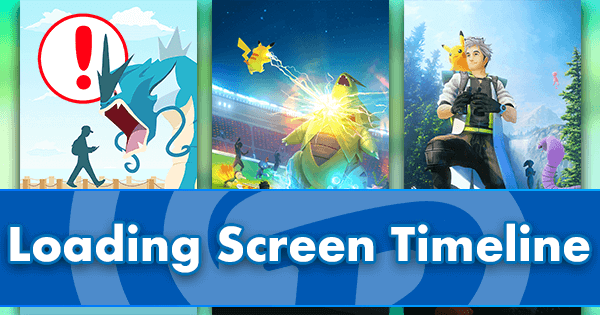 Even if you’re stuck at work where nothing spawns during the event window, popping some Incense could help you nab a shiny or two. 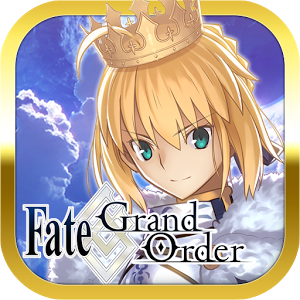 25 Incense can be purchased in bulk for 1250 in the Shop at any time for those looking at an alternative to various Legacy Special Boxes. 25 Incense is enough for 4 Community Days and an extra to spare. 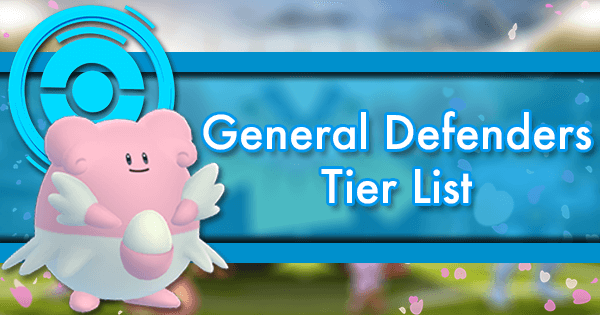 Players able to play in a decent area for the duration of the event may decide to save Incense for future Community Days where a more meta-relevant Pokemon is featured. Community Day is a good Star Piece opportunity for many players that don’t otherwise make room for Star Piece grind sessions. This is made better if you’re by a lot of weather boosted Pokemon though those low on Star Pieces should save for other events, Research Breakthroughs, and batch hatching. 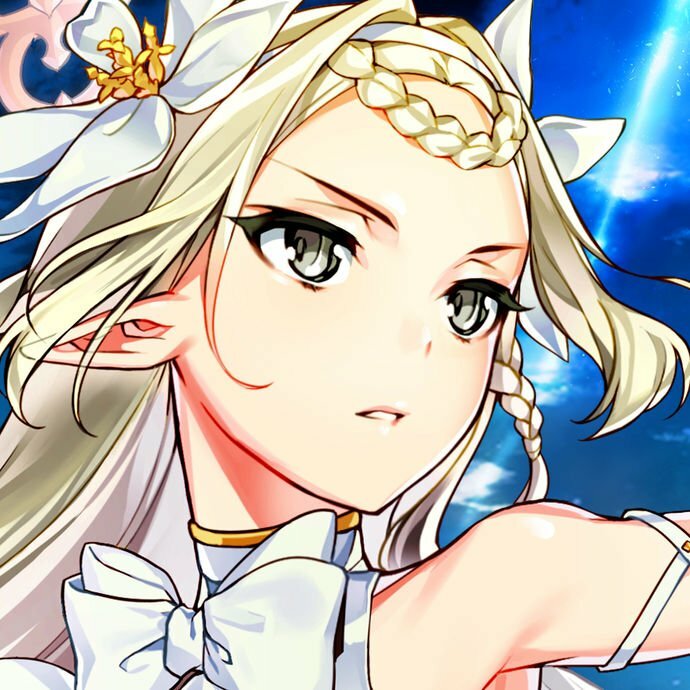 They’re a good idea if you plan on incubating a lot during the event anyways. It’s always a good idea to stock up before CD. 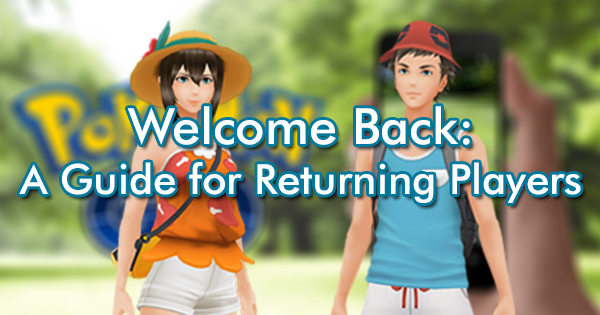 The themed research “Catch 3 Chikorita” can also help you keep a full item bag. 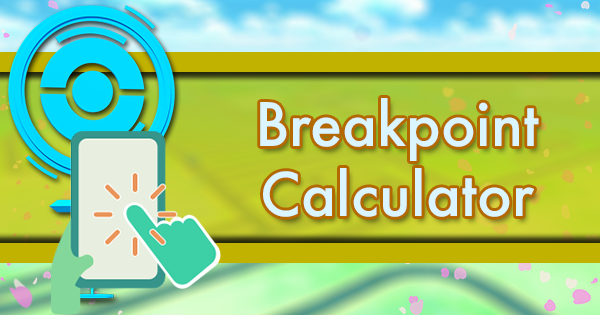 For this event, Pinap Berries are likely better spent on increased Kanto spawns. Research from each stop can only be completed once each day. If you complete a task at a given stop, you cannot receive the “Catch 3 Chikorita” task from that stop. 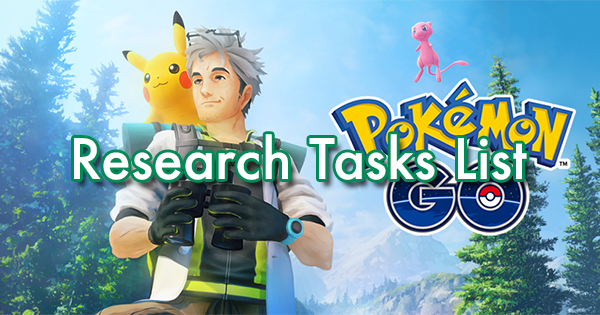 Tasks revert to their pre-CD tasks when CD is over but you cannot receive research from Stops where you completed “Catch 3 Chikorita” or the original research. A list of previous and current contents can be found on our Legacy Special Box list. This section will include a breakdown of the Community Day Box only. The other boxes (Special, Great, Ultra) are talked about in the link above and are expected to stay past Community Day. This box will disappear shortly after CD in North America. This box is not a discount considering just Egg Incubators. 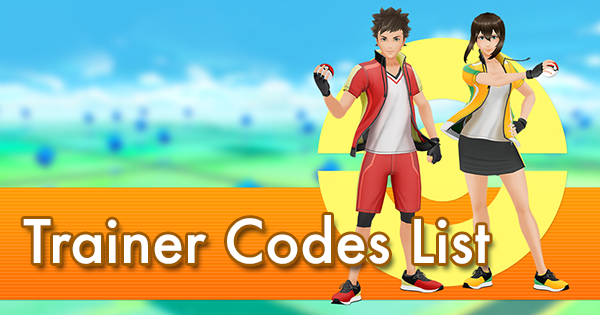 The remaining items have you paying 30 coins for 3 Lucky Eggs, a Lure Module, and 30 Ultra Balls. This stacks up very poorly against previous Legacy Special Boxes, even using Eggs under 3x catch XP. 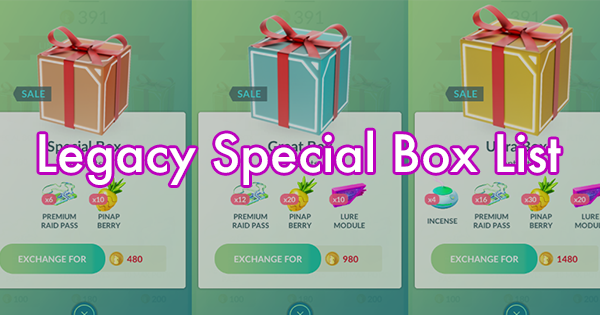 This box is a 4% discount factoring the Lure Module, which is comparable to most Special Boxes except the current Special Box in the Shop. This box pales in comparison. Stick to that or save money for future boxes. 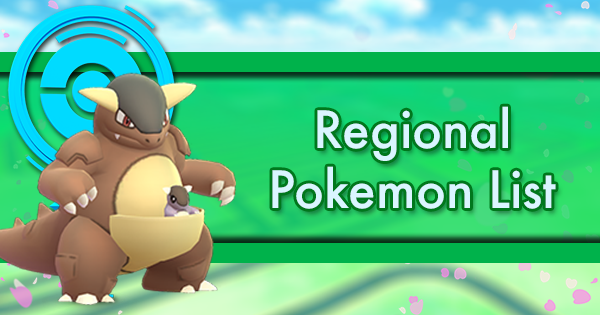 Assuming Meganium receives the same Frenzy Plant that Venusaur received its CD, Meganium could move from the 14th “best” Grass-type Pokemon to the 13th! This unimpressive bump likely slots it somewhere between Tangela and Sunflora, basically as useless as it was before. Even for fun Raid Challenges and things like PokeDraft, this move still keeps Meganium pretty useless. 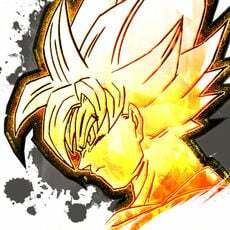 Newer players can use this CD as an opportunity to complete a dex entry. Some players may complete their gender dex with a Male and Female Meganium. Some other collectors may choose to Evolve a Shiny Meganium and Bayleef. 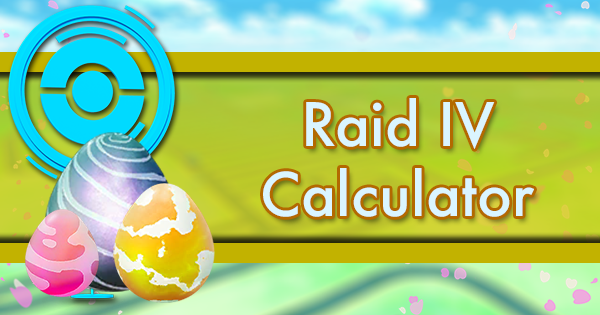 It costs 124 candy to evolve a Meganium which is candy from catching and transferring 31 Chikorita. 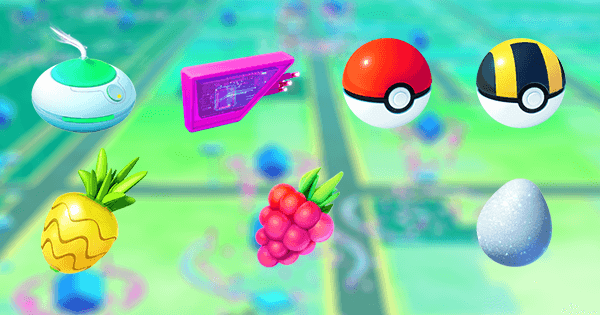 If you use Pinap Berries, it will require catching 18 Chikorita, though Pinaps are better used on a variety of increased Kanto spawns. Chikorita will likely have its Base Catch Rate changed to 40% as we have seen with previous starters during CD. 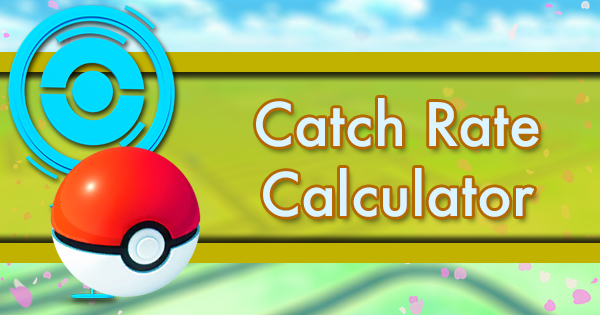 Our easy-to-use catch rate calculator can be found here if you’d like to do your own calculations. Here are the breakdowns for players with a Gold Grass badge. These calculations also assume maximum radius Great! throws. 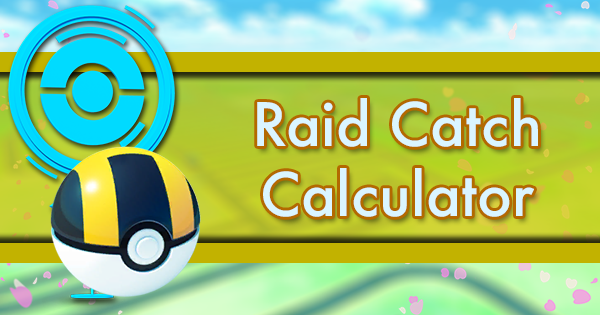 Your ability to reliably throw into smaller bonus radiuses may also increase throughout the day, increasing your catch rate. Chikorita levels 1-7 have an 89% chance or higher to be caught with a curved Poke Ball Great! Throw. 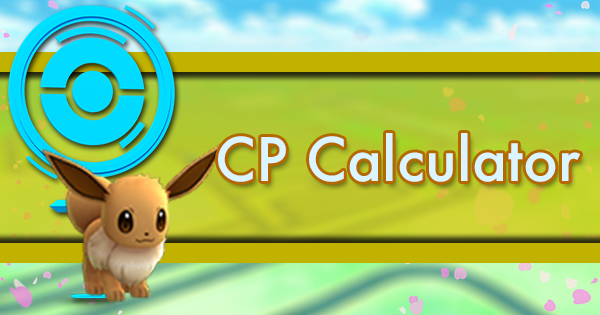 Poke Ball anything under 117 CP and consider up to 156 CP. Chikorita level 12 and below have a 90% chance or higher to be caught with a curved Great Ball Great! Throw. Great Ball anything under 206 CP and consider up to 274 CP. Chikorita level 20 and below have a 90% chance or higher to be caught with a curved Ultra Ball Great! Throw. Ultra Ball anything under 344 CP and consider up to 458 CP. 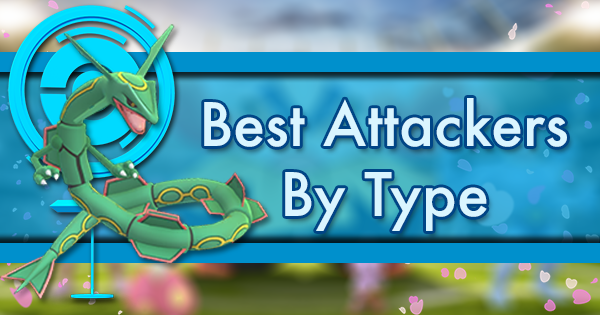 Even a level 35 Chikorita has an 82% chance to be caught per throw using a curved Great! Throw Ultra Ball, allowing for proficient throwers to utilize Pinap berries every throw. Great Ball Golden Razz Berries can be used on higher level Chikorita to ensure a 90% catch rate per throw. 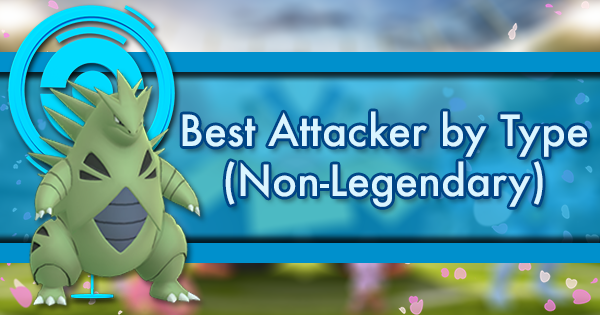 High-level options are great if you’re not looking to spend Stardust which is recommended for Meganium. Meganium Day was never going to be super exciting. It’s the farthest from meta-relevance we’ve seen yet. It doesn’t have Sunglasses like Squirtle. It’s not otherwise super rare like Mareep. It doesn’t have a particularly cool shiny. It’s just the first Johto starter. 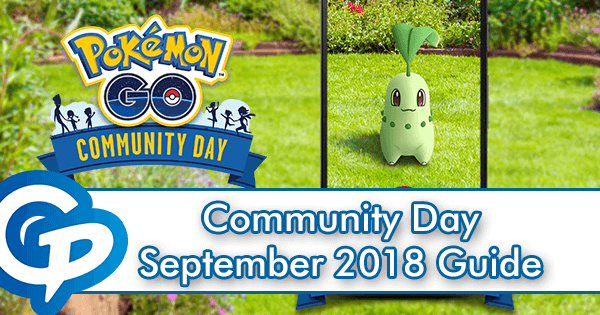 It’s also Community Day- and summer for the northern hemisphere. There’s always fun to be had for Community Day in spending time with friends playing Pokemon Go. 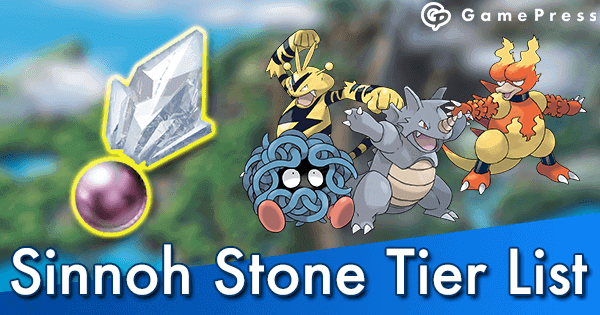 It does also mean fan favorites Totodile and Cyndaquil are only a few months away (Likely Nov, Jan). We’ll hopefully see some Halloween or winter holiday surprises in the months to come as well!